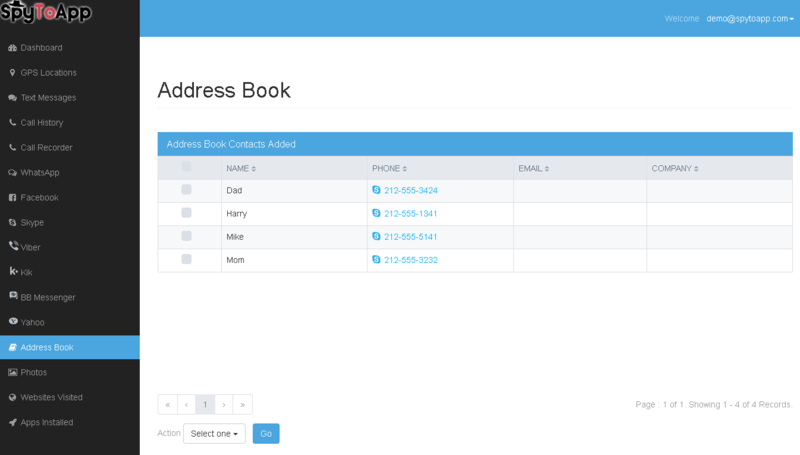 track all names and numbers stored in the address book. 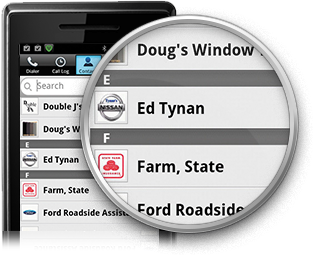 Browse other contact details, such as business/home addresses, emails, business titles and more. 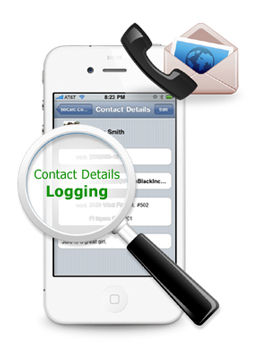 Why will you need track address book remotely feature? There are days when you wish you knew more about who your children are hanging out with or your employees are meeting. SpyToApp is a contact tracking software which permits works in stealth mode, which means that unless the person using your phone knows that you’ve installed the software, he or she won’t be able to detect it.